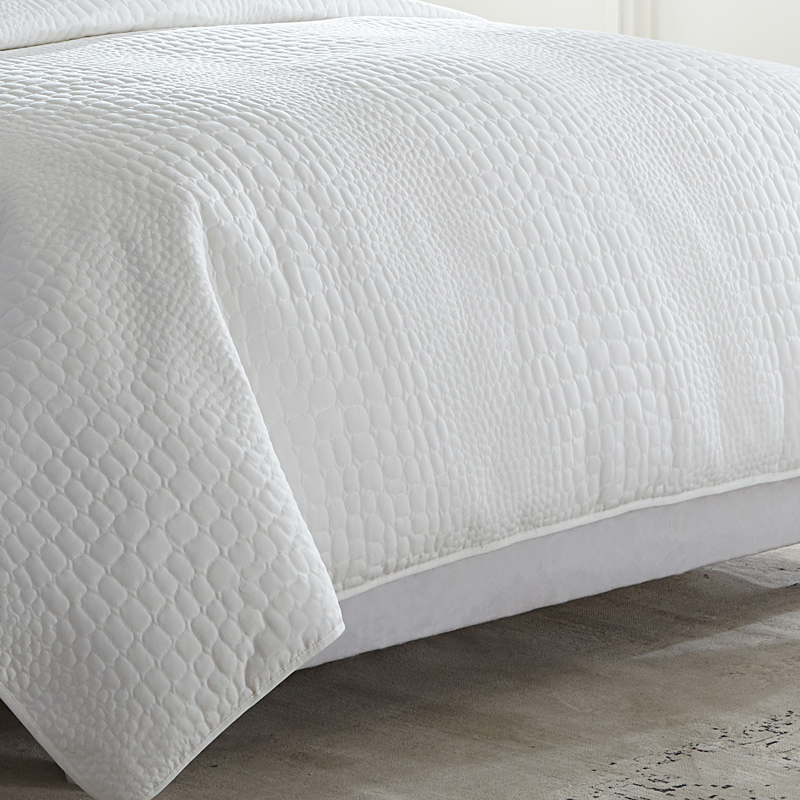 This beautifully textured Ashworth duvet set by Michael Amini is simple yet refined. 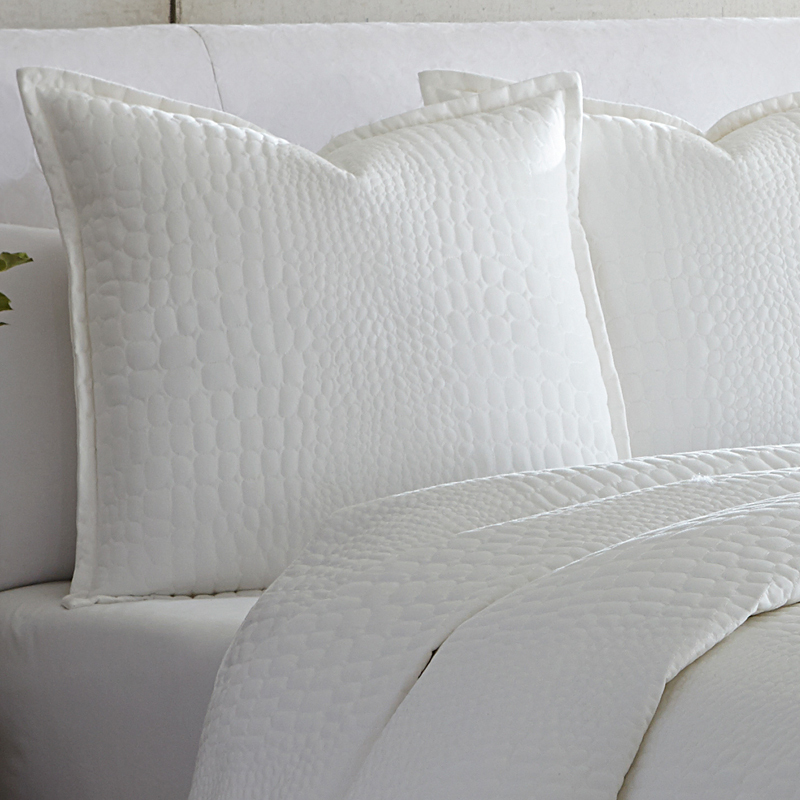 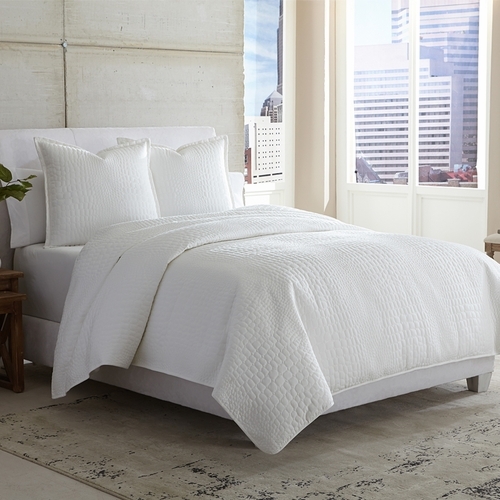 The unique quilted duvet features a beautiful croc pattern, clean tailoring and bright white color. 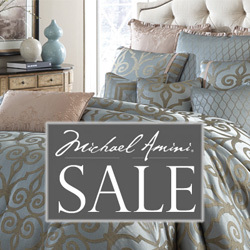 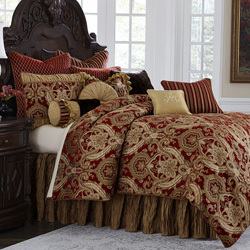 Use it alone or for layering with one of our coordinating Michael Amini Bedding Sets.